The Affordable Care Act (ACA), also referred to as Obamacare, affects how millions of Americans will prepare their taxes in the new year. The Internal Revenue Service (IRS) has introduced a number of essential tax forms to accommodate the ACA: Form 1095-A, Form 1095-B, Form 1095-C, and Form 8962. Form 1095-A is the Health Insurance Marketplace Statement. You'll get this version if you bought health coverage through the "Marketplace"—the web-based insurance markets that the federal government and states set up under the ACA. Form 1095-B is a statement from your health insurance company verifying that you and other members of your household have insurance coverage that meets the requirements of the ACA. This is for people whose insurance comes from a source other than the Marketplaces. Form 1095-C is a statement from an employer providing details about employer-sponsored health insurance benefits. Many taxpayers will receive both 1095-B and 1095-C. Depending on how your employer-sponsored insurance is set up, you may receive "B" and "C" on a single combined form. You can use the credit to reduce your taxes. If you choose this option, you claim your entire credit when you file your income tax return. You can use the credit to reduce your monthly insurance payments. If you choose this option, the government pays money to your insurer over the course of the year, and you pay less for health insurance each month. When you buy health insurance from the Marketplace, you provide information about your income, and the government uses that information to calculate how much it will pay your insurer. Changes in income during the year can affect your eligibility for the credit—and that's why you might end up either having credit "left over" or having to repay some of your credit. Carrie McLean, director of customer care for eHealth, the nation's largest private online health insurance exchange, advises anyone using the Premium Tax Credit to help pay their monthly insurance payments to report changes in income immediately to the Marketplace. "If you earn more than expected, you may need to adjust your subsidies midyear or else repay all or part of your subsidies," she says. 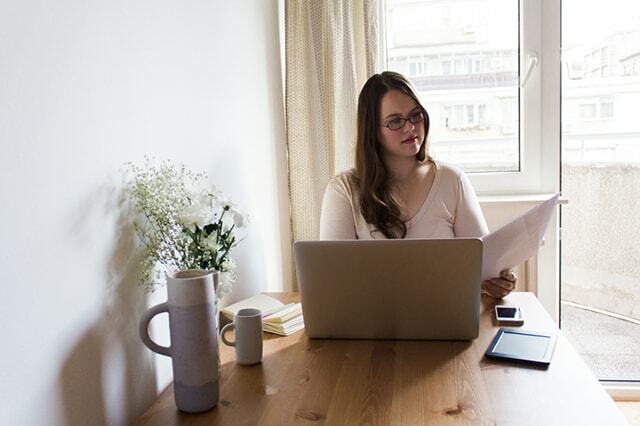 This is especially relevant for the self-employed and other individuals whose incomes may contain a large variable element," adds Mathew Dahlberg, a financial planner with 111th Street Investments in Kansas City. "It is very important that they either accurately estimate their income or, alternatively, set aside funds as they earn them throughout the year" so they can repay the credit if necessary. Some are claimed directly on your tax return. These include exemptions for going uninsured for less than three months or because you cannot find affordable insurance. Some are available only by applying to the Marketplace. These include exemptions for membership in religious groups that object to insurance and for certain financial hardships. A few exemptions can be claimed both ways. When you receive one from the Marketplace, though, you'll receive an "Exemption Certificate Number." You must provide this number to avoid the penalty. File Form 8965 with your tax return to report your number. Beginning in 2019, there is no longer a penalty for not having health insurance.